Do Lucid Dreams Prove Eternal Life? Have you ever had a dream that seemed so real that when you woke you thought you had returned to a dream and left reality behind? 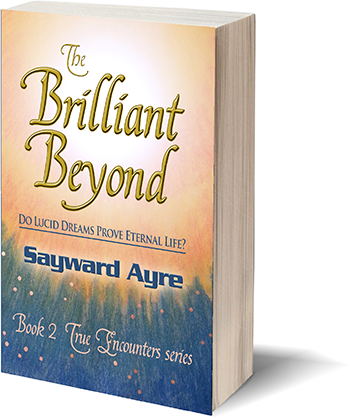 The Brilliant Beyond recounts many of the author’s most startlingly lucid dreams. For each dream, she examines what may have influenced it, then relays the dream itself, and finishes by observing how the experience affected her. The dreams range from her spirit’s descent toward planet Earth to become born into this life, to a journey back in time to the Greek Parthenon when witches plotted to overthrow the government, and forward in time to traveling in a space craft to Mars, to ‘beam-me-up-Scotty’ teleportation travel and small flying cars, to militarized control in the United States with white ‘Star Wars’ border patrol robots using laser drones. What do these ‘real as life’ dreams indicate? Are they merely a fantasy, a trick of an overactive, imaginative brain? Or is consciousness truly traveling to other realities in space and time? The Brilliant Beyond examines the author’s dreams to determine whether the free-ranging, time and space-busting, night-time sojourns of consciousness might prove that consciousness goes on living after the body dies. 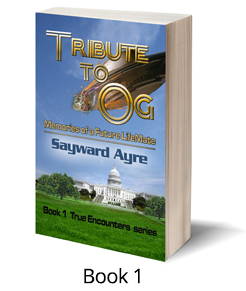 For paperback, click button on left. 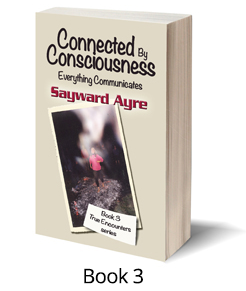 For e-book, click here. 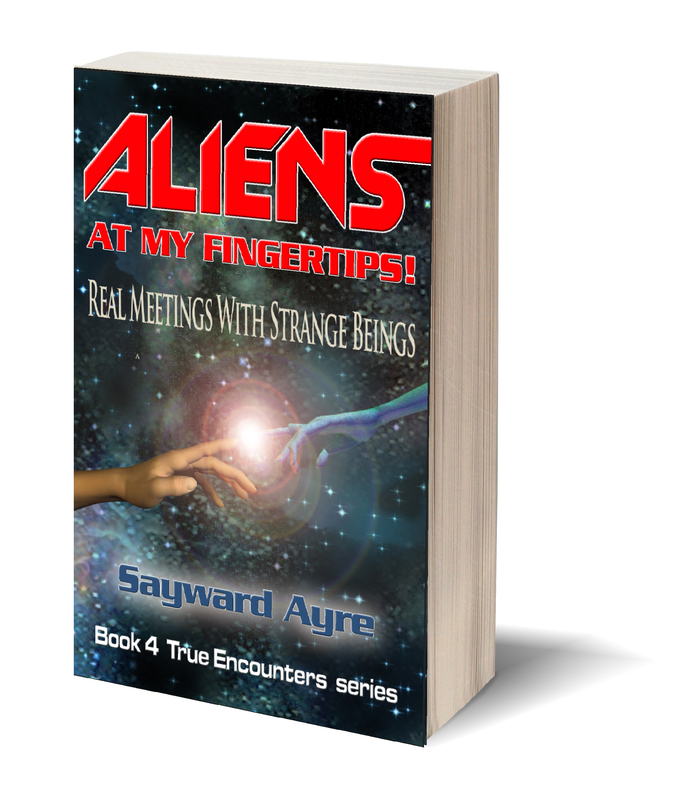 Signup here to receive notices about new books!